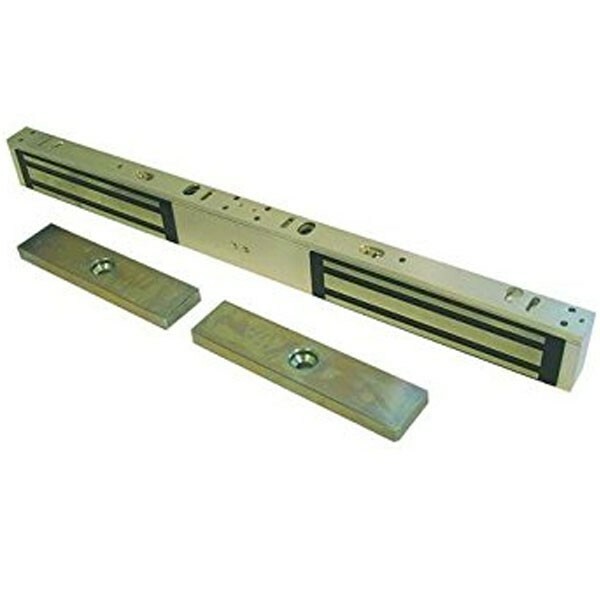 The Adams Rite Armlok 261 & 262 door magnet range are direct pull magnets that are used as part of an access control system for electric locking applications. Suitable for use on Aluminium, timber and steel doors. Compact case size & clean aesthetics. Maintains a magnetic holding force of at least 250kg (550lbs). Strong durability & low maintenance. CE marked. Has a Security pin feature to help prevent unauthorised brackets removal of the magnet from the door frame fixing plate. Available for outward and inward opening door applications. User selectable dual voltage - 12 or 24vDC. Also available as a double magnet model. Surface or mortice version. Built in voltage spike suppressor.